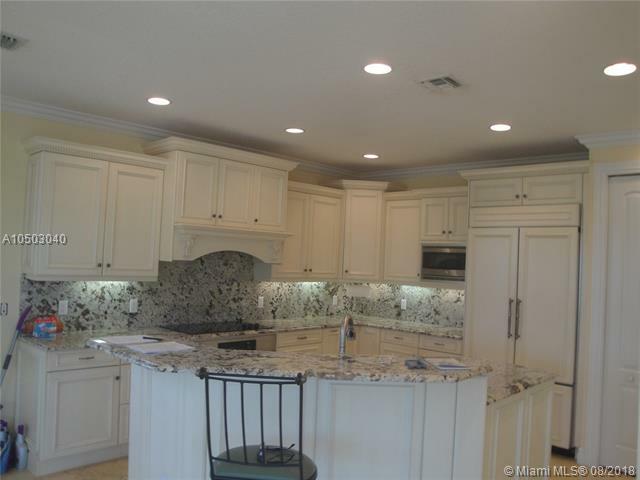 NICE 3 BR 3.5 BA HOME LOCATED IN WATERSONG. 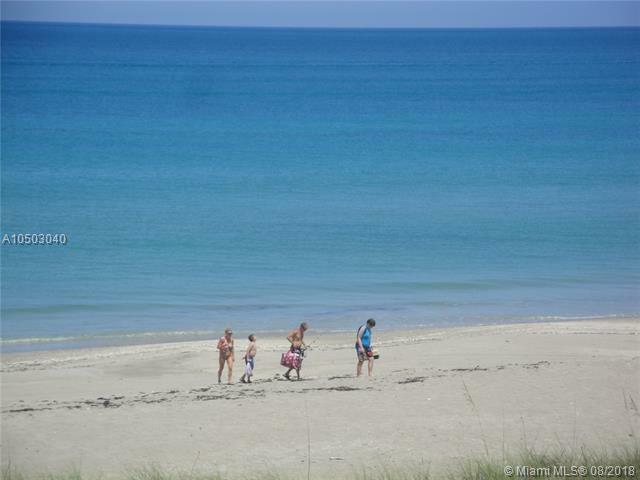 COME FOR A VISIT STAY FOR A LIFE TIME. 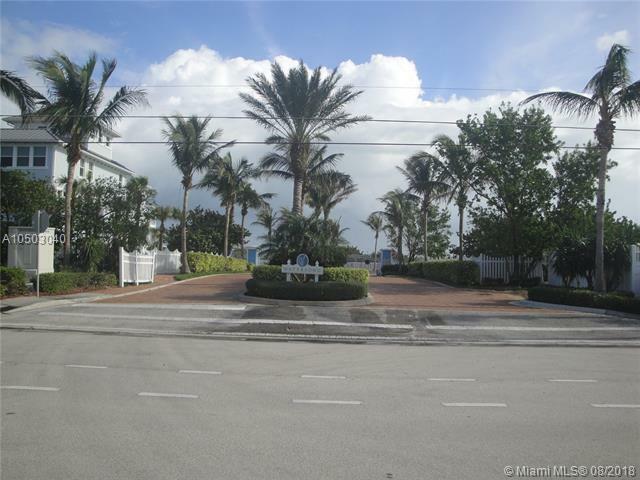 ENJOY THE OCEAN FRONT SWIMMING POOL AND THEN TAKE A WALK ON THE BEACH. 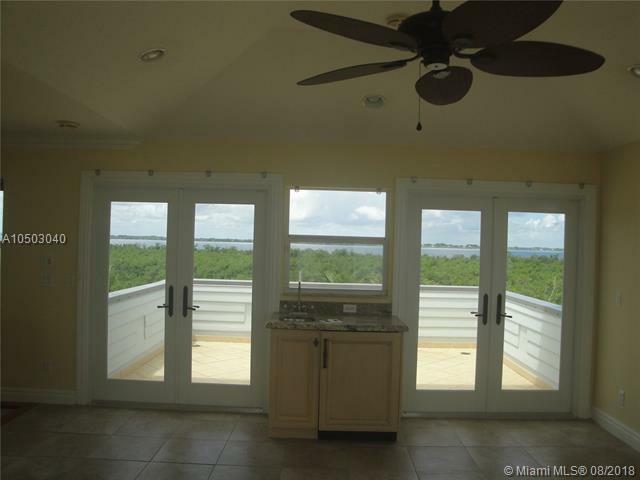 COME BACK HOME AND HAVE A GLASS OF WINE AND WATCH THE SUNSET OVER THE WIDE INDIAN RIVER FROM YOUR BACK PORCH. 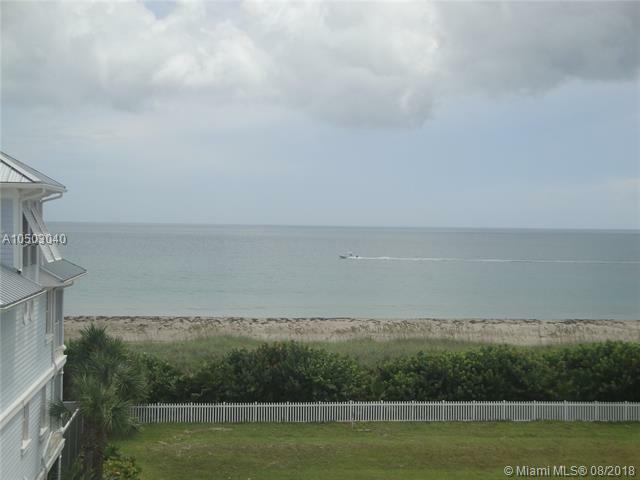 WHETHER YOU ARE A SAILOR, FISHER PERSON, SHELL COLLECTOR, SUN WORSHIPER, OR LOVER OF NATURE WATERSONG IS CALLING YOU. 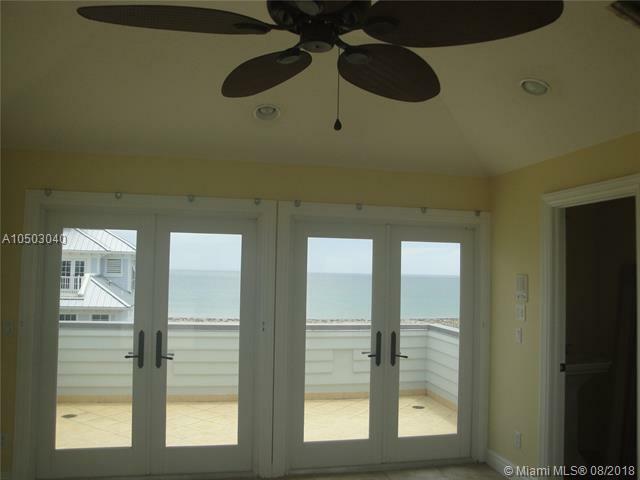 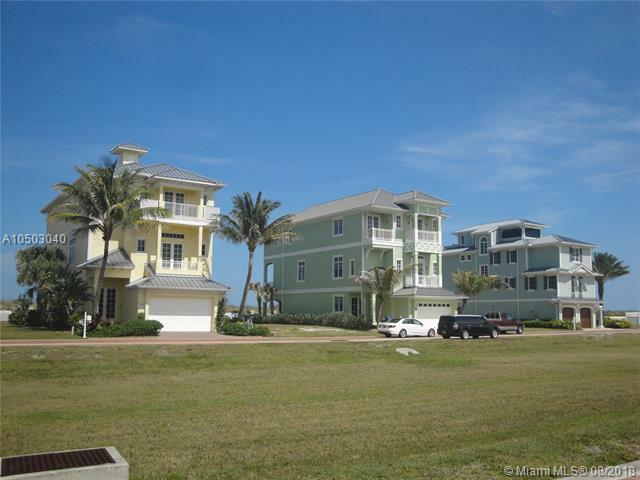 BEACH FRONT LIVING GIVES THOSE WHO MAKE THEIR STATEMENT AND CHOOSE A THIS LIFESTYLE. 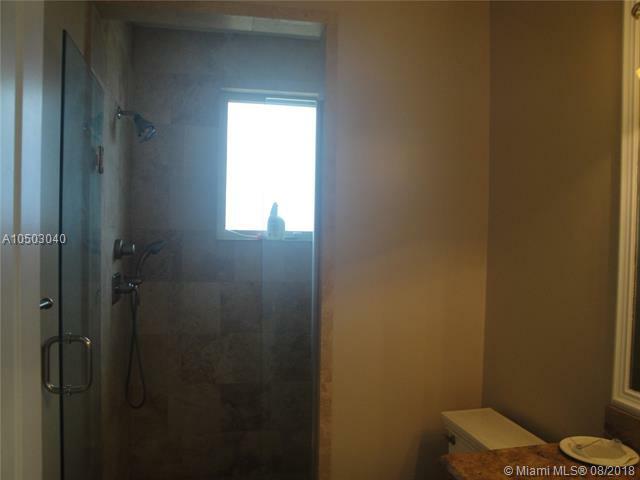 COME NOW AND MAKE YOUR VERY ON PERSONAL STATEMENT BY YOUR FAMILY CALLING WATERSONG HOME AND BEGIN TO ENJOY ALL THAT THIS LIFESTYLE REWARDS YOU WITH. 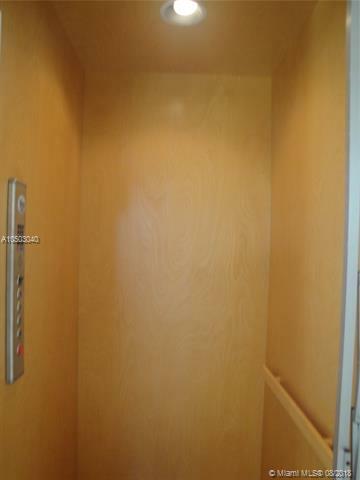 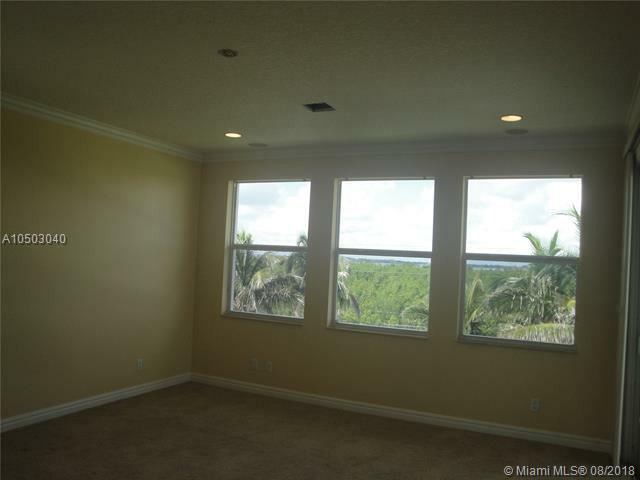 HOME HAS A STUNNING 4TH FLOOR LOFT WITH PATIO'S FACING EAST AND WEST FOR PRIVATE SUN BATHING MAYBE AND BREATH TAKING VIEWS OF THE BEACH AND THE INDIAN RIVER. 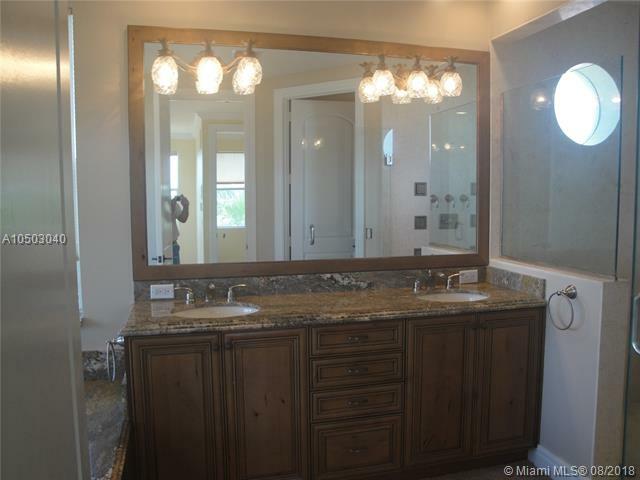 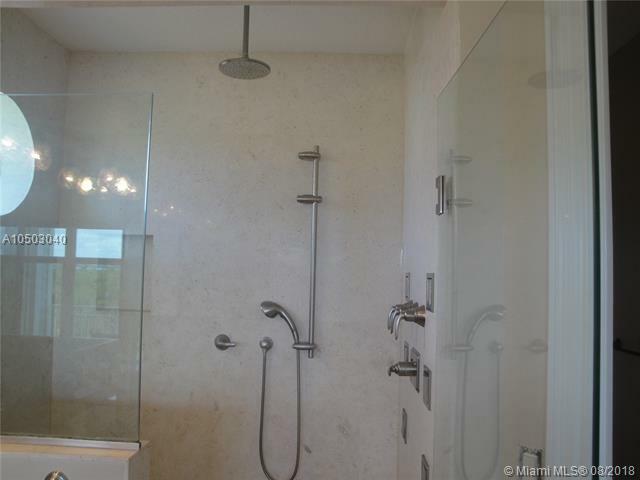 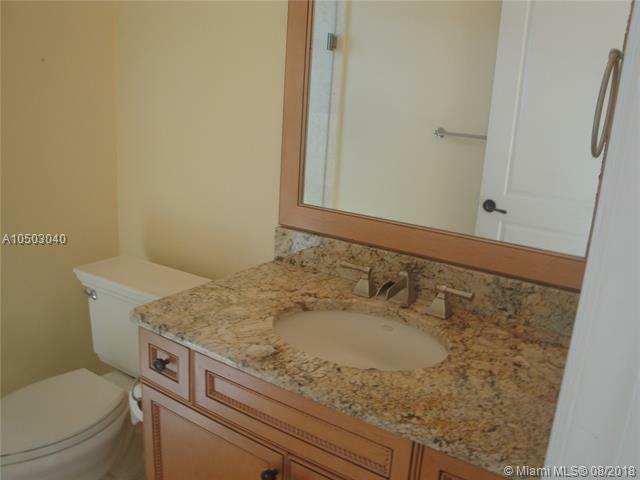 4933 Watersong Way located in Hutchinson Island, FL is a single family home with 4 bedrooms, 3 full baths and 1 half baths.The Home at 4933 Watersong Way was built in 2009 in Watersong and offers a car garage. 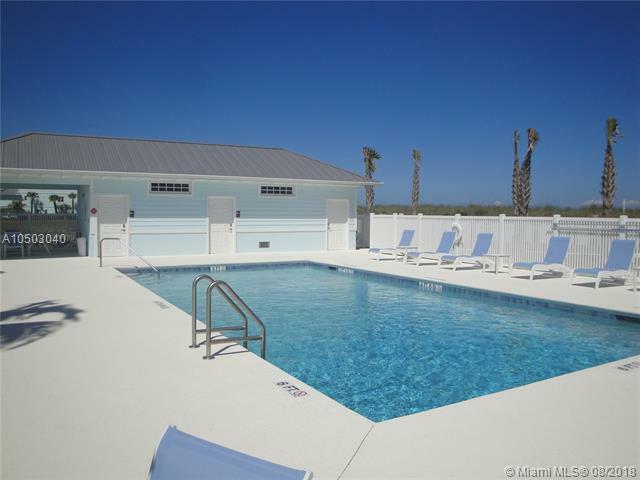 This Watersong Home offers community swimming pool(s). 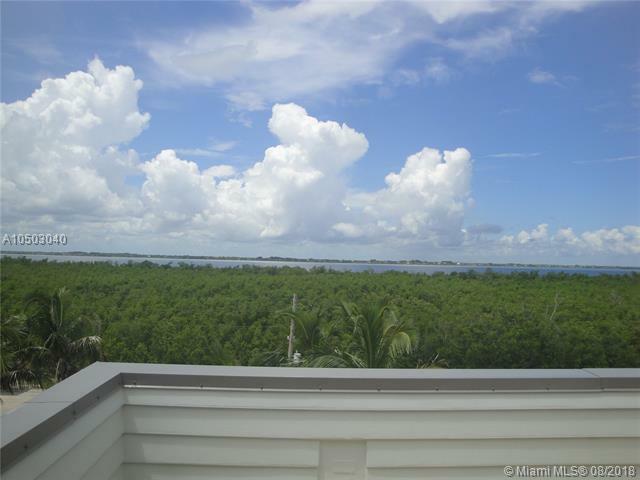 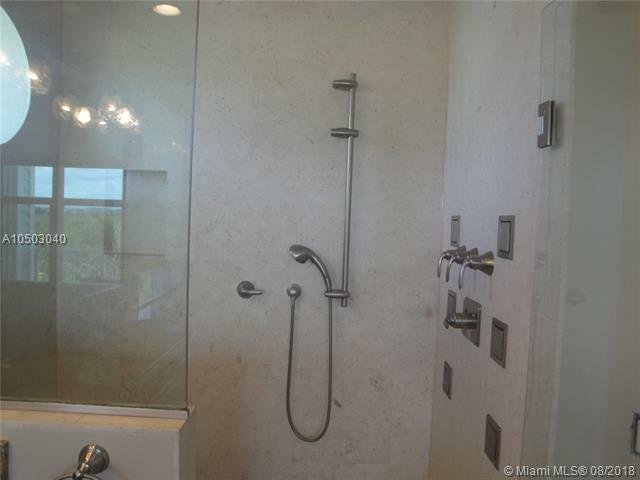 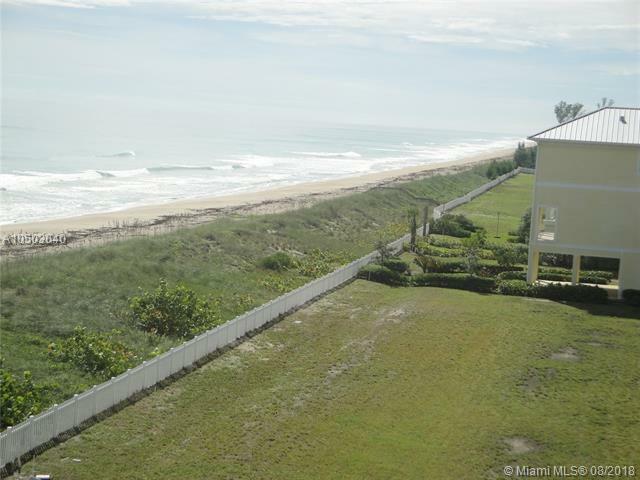 4933 Watersong Way Hutchinson Island, Fl is currently listed for $879,000 under the MLS# A10503040. 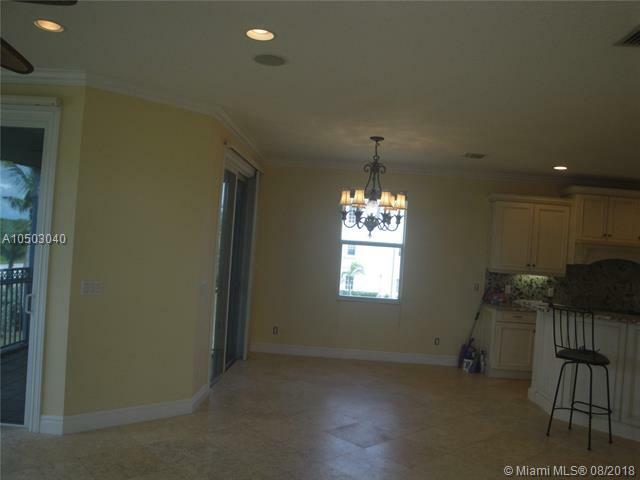 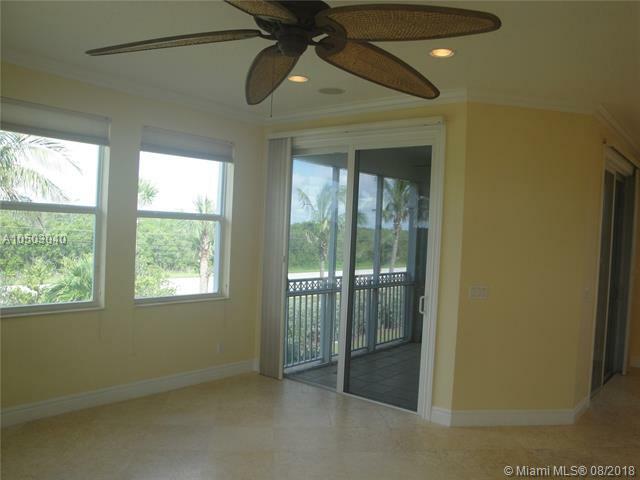 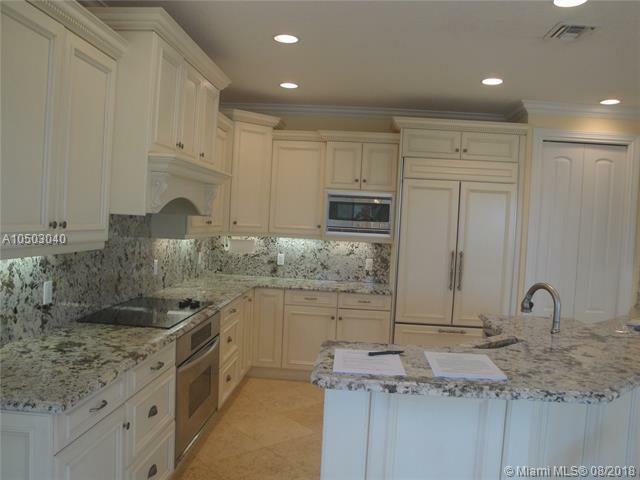 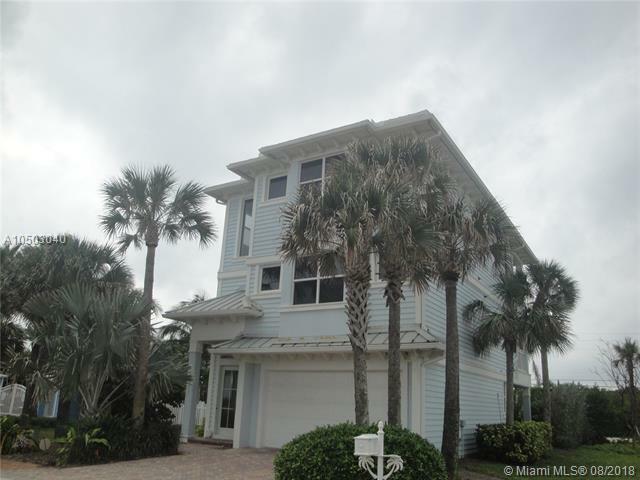 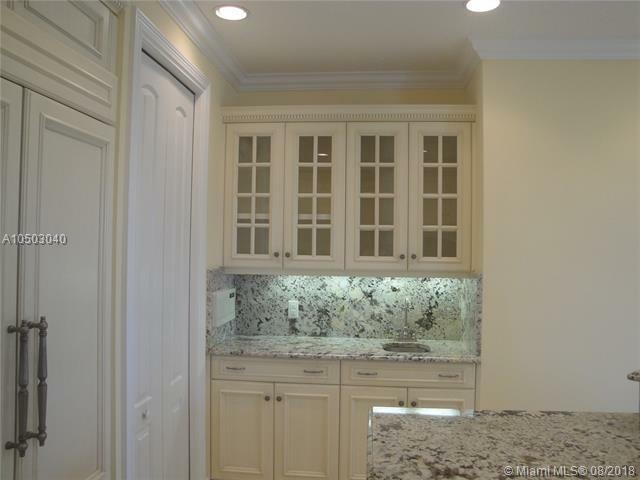 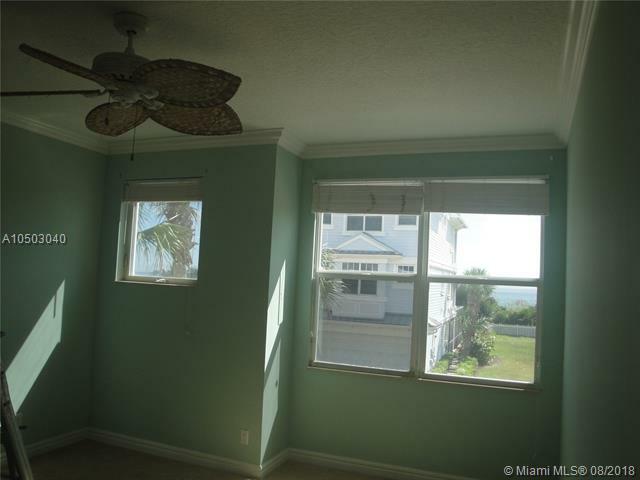 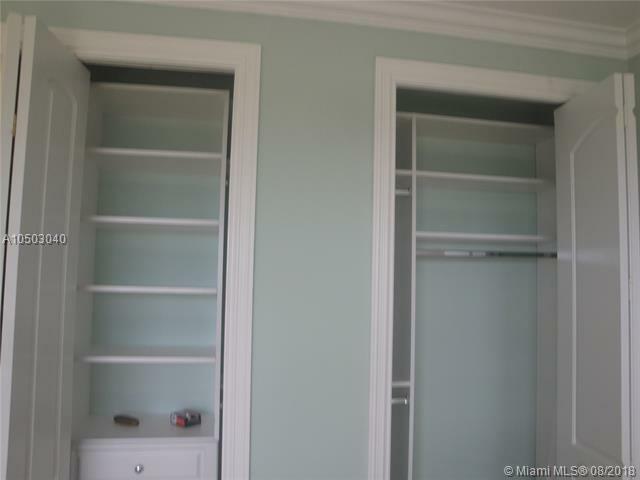 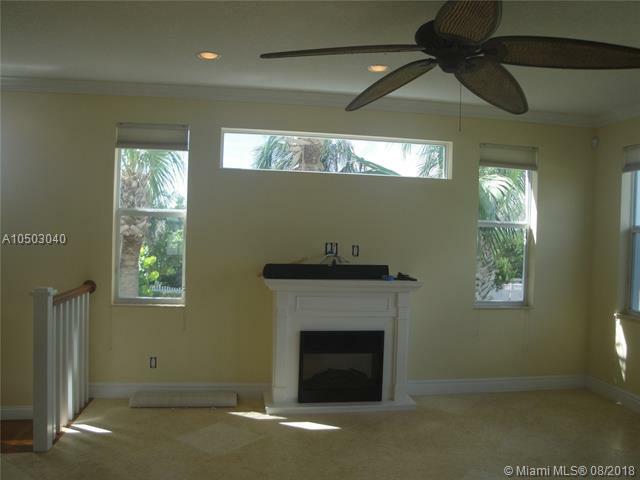 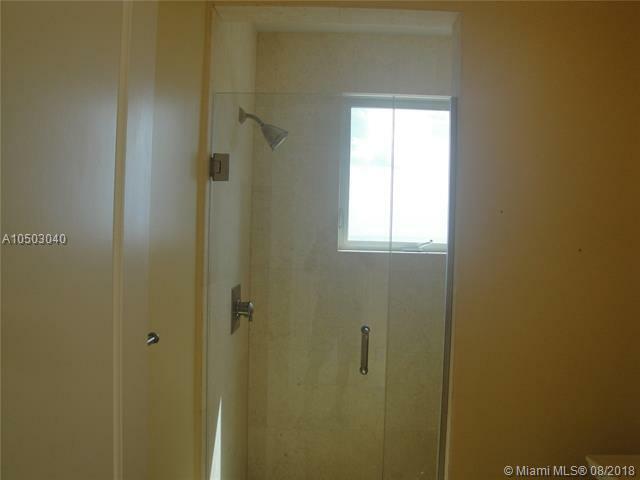 This Home has been put on the Hutchinson Island MLS system and currently has a status of ACT. 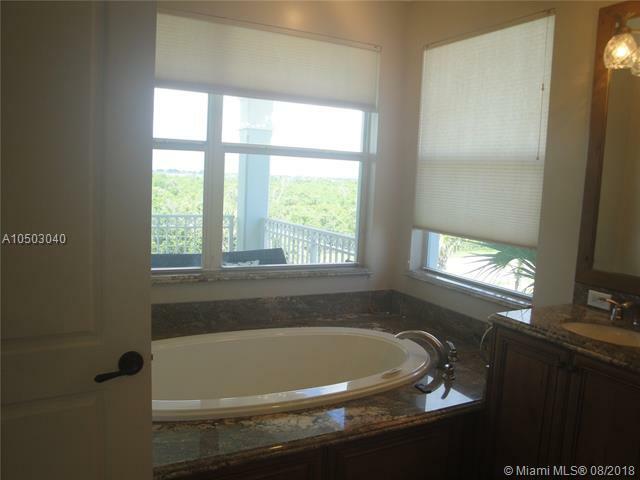 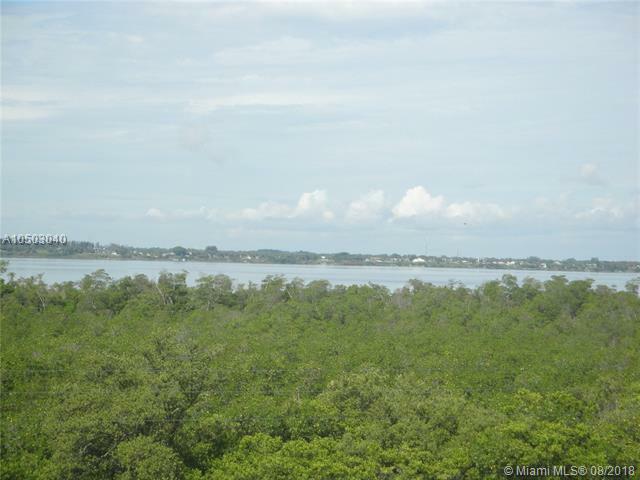 Watersong listing courtesy of Priority One Properties Of Fl. 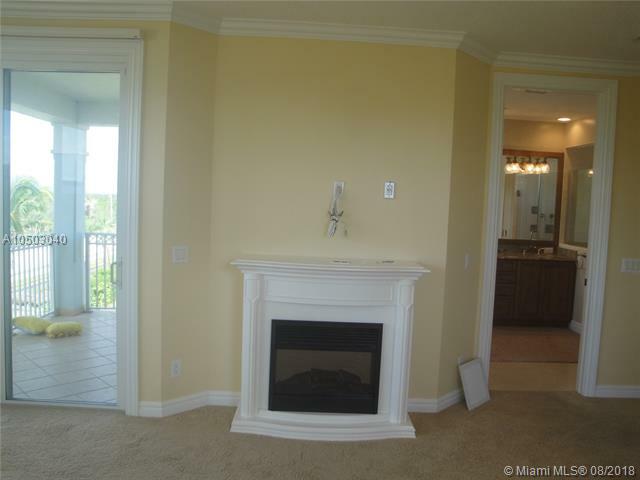 Watersong in Hutchinson Island is really a wonderful community in a great city. 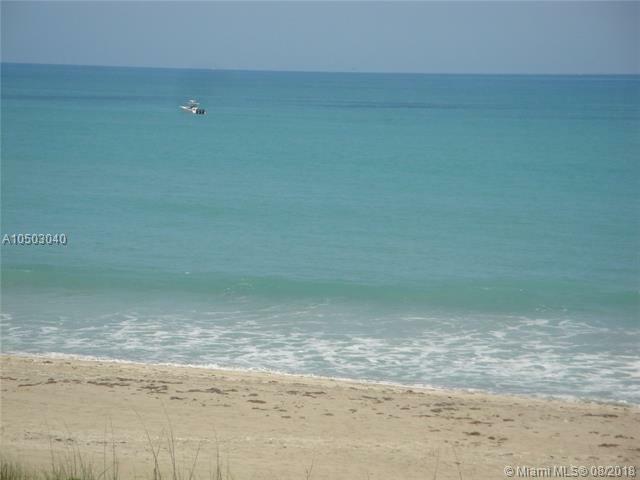 If you like the beautiful Hutchinson Island location but you are not sure about this community. 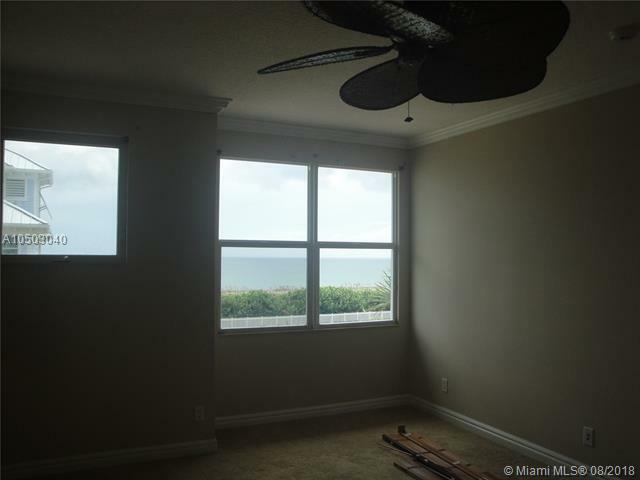 You might like one of the other local communities like Tiara Towers or Oceanhouse At Southpointe or Coral Cove Beach or Atrium or Ocean Pearl that are located here.